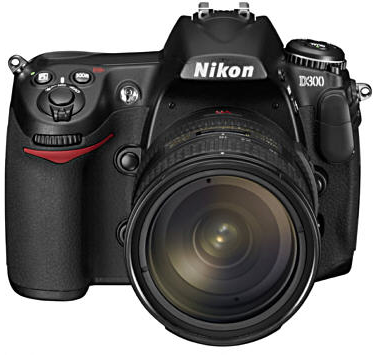 I have owned this camera now for many years, a Nikon D300, it has bought me both extreme fun and joy! and extreme frustration. Bit of a love hate thing going with it. Have taken some really nice shots, but I find just a bit too heavy to “pick up and go” and there are so many command within commands that I get totally lost with it at times…………. What has become my main way of taking photo’s, criminal I know, is my Iphone 7plus. I have become very lazy, its always with me and easy to take an image or video. Plenty of editing options, think now my D300 has been in its bag for far too long, perhaps I should consider letting go to someone who will enjoy it. Hello Mrs. Carol Gearing, P|ART IBIZA is an art gallery in Ibiza, Spain. We get in touch with you, because we’ve known your artistic work (creatuve paper) and it has seemed ideal because we are preparing a new sign collective titled “Garden of Eden”, end of May. We wanted to know about your availability and way of working, since we are interested in having your work to our gallery. We would be pleased to know if you have interest in participating with us, let us know and we will inform you in more detail on our work. You can visit our http://www.partibiza.com and our facebook: P art ibiza.